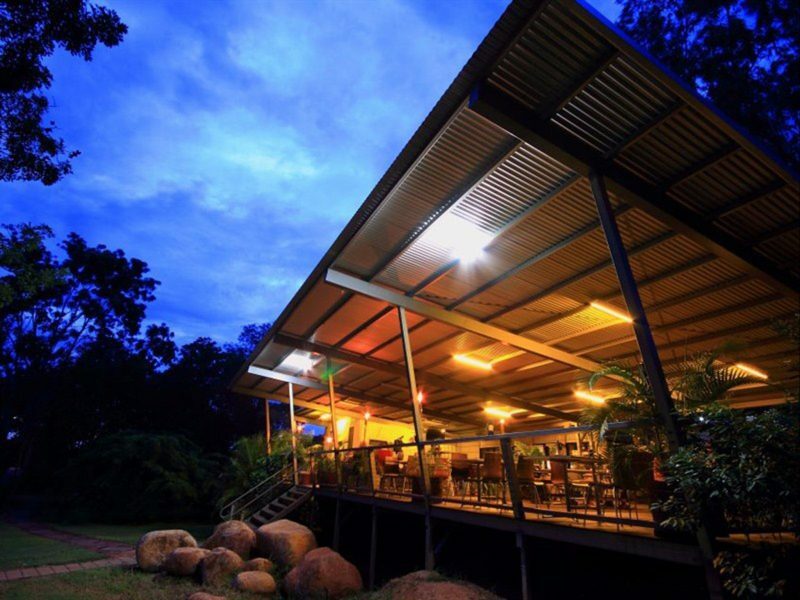 Located off the Stuart Highway, 32 kilometres north of Pine Creek, the Emerald Springs is much more than just a roadhouse. 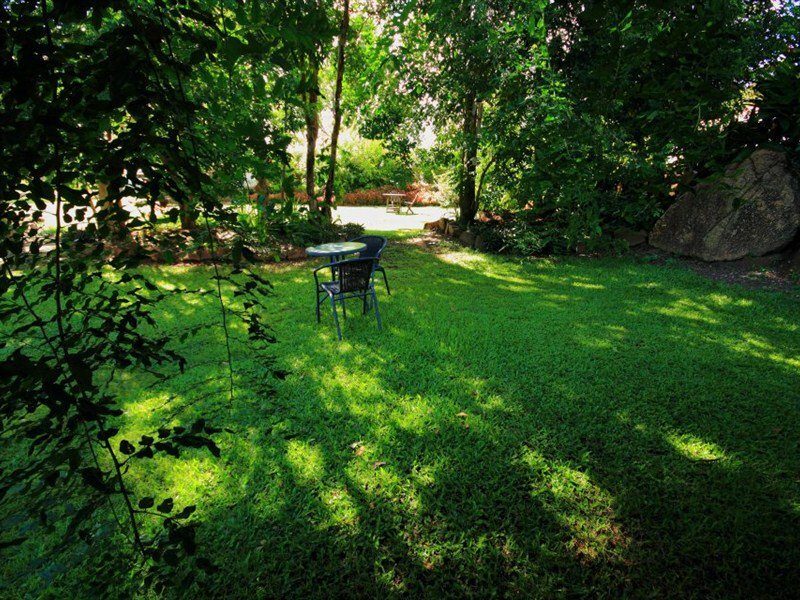 Flanked by tropical gardens, the Inn offers visitors a choice of 40 rooms, as well as 30 campsites, and a lively restaurant and bar. 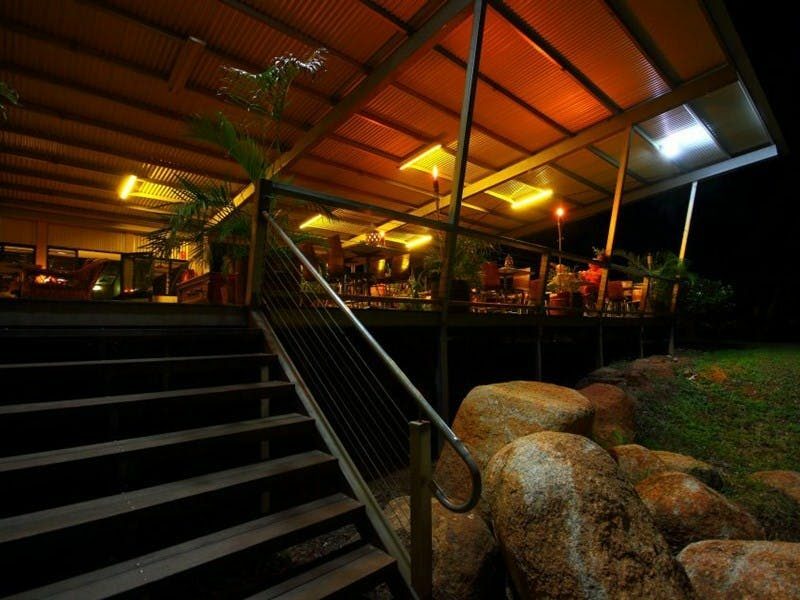 Emerald Springs’ social hub, The Bent Bull Bar and Grill will see you well-catered for at breakfast, lunch and dinner. If you’re after a tipple, the full bar offers a boutique wine list along with pub classics. Nearby, explore the Butterfly Gorge Nature Park (four-wheel drive only): spot butterflies, swim in the rockpools or picnic at the base of the gorge. Venture to Douglas Hot Springs to watch for wildlife. Or, just a thirty-minute drive from Emerald Springs, near the Douglas Daly Tourist Park, visit ‘The Arches’ and ‘the Waterhole’ for a cooling swim. Want to explore further? 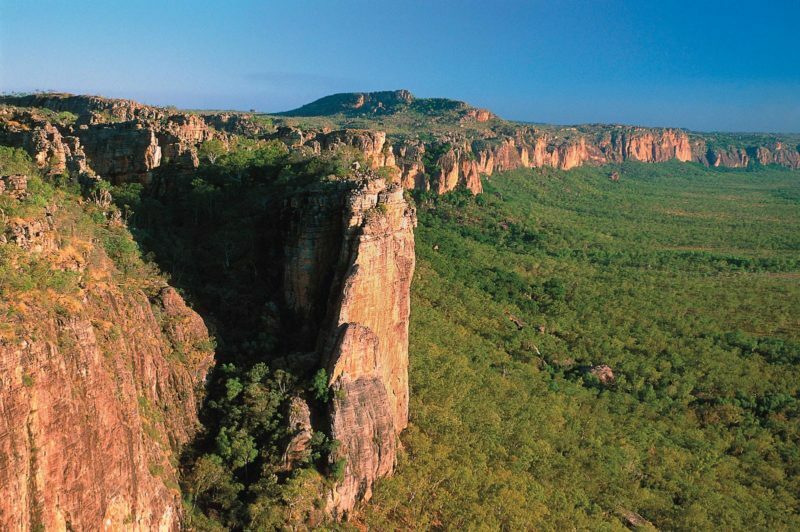 Emerald Springs sits on the Nature’s Way tourist drive, linking Darwin with Kakadu National Park, and on the Northern Goldfields Loop, the heritage trail linking Pine Creek with Adelaide River.